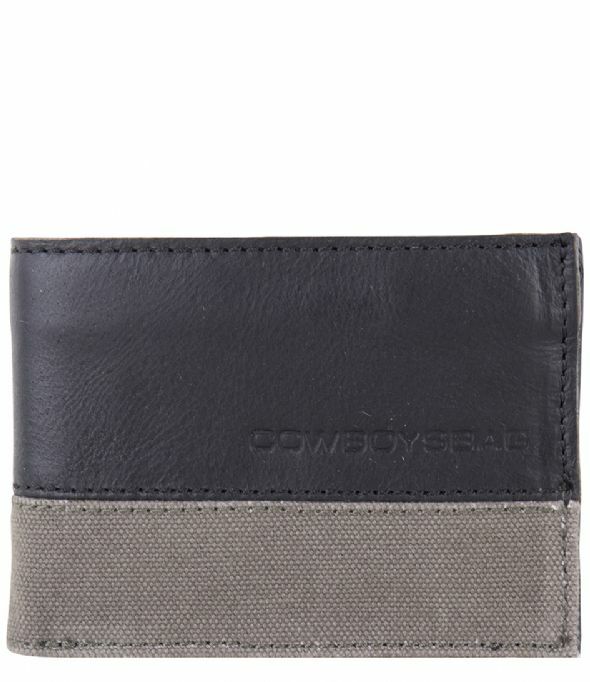 Wallet Harris is a sturdy wallet from Cowboysbag. 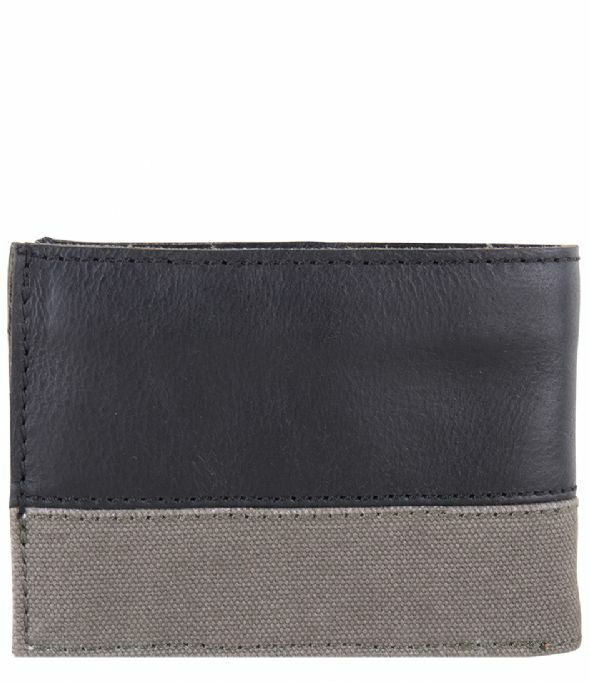 The wallet is made of leather and canvas. 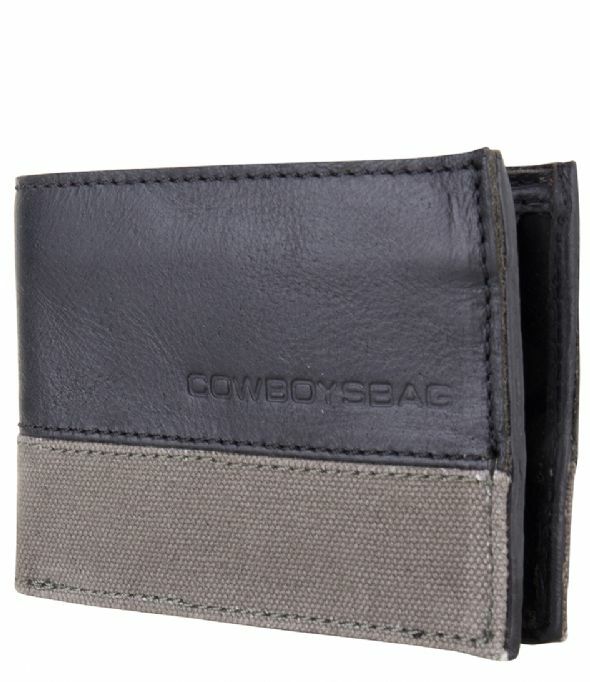 The bi-fold model offers space for multiple credit cards, bills and small change.